White Pepper (Ground White Pepper or White Pepper Powder) comes from the peppercorn plant. In Chinese cooking, white pepper is definitely the preferred choice because of its milder taste. It’s available in both (ground) powder form and whole peppercorns. 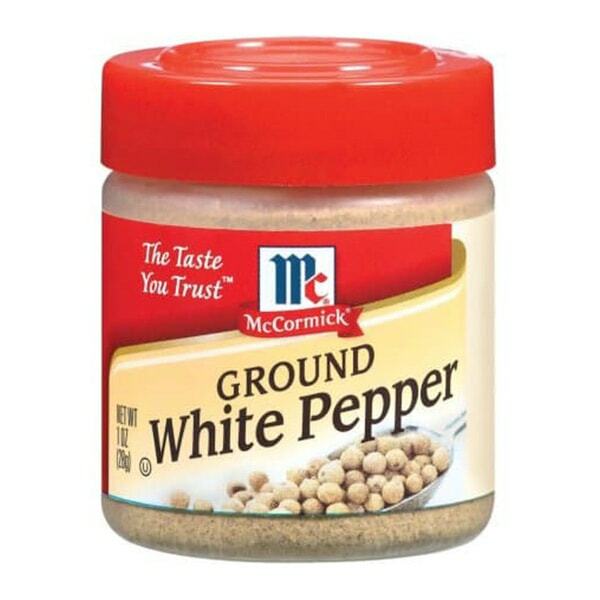 Ground white pepper is used to flavor sauces, soups or as a table condiment or marinade.